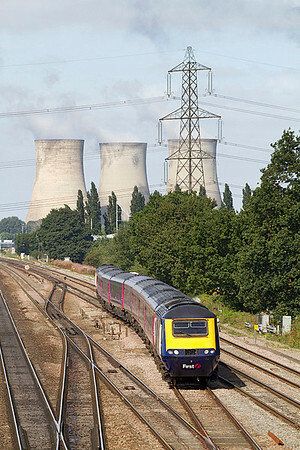 The 08.22 Paddington to Hereford passes Didcot North Junction with power cars 43023 & 43142. Wednesday 5th September 2012. 166216 heads away from Didcot station at Didcot North Junction forming the 07.57 Paddington to Oxford stopping service as 66043 enters the yard. Wednesday 5th September 2012. 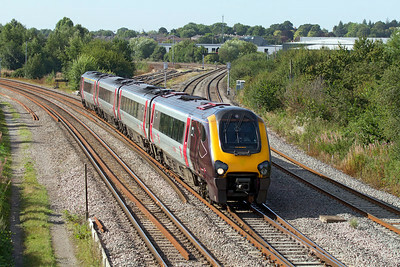 The 06.25 Newcastle to Reading formed of a Class 220 Voyager threads the crossovers from slow to fast at Didcot East. Wednesday 5th September 2012. 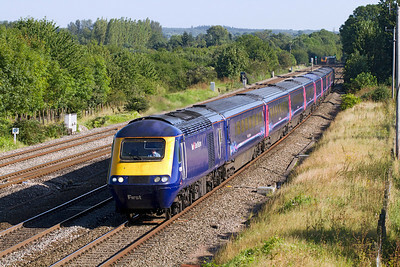 The 11.00 Bristol Temple Meads to Paddington with power cars 43027 & 43125 head through the cutting at Reading Road, Moulsford. Wednesday 5th September 2012. 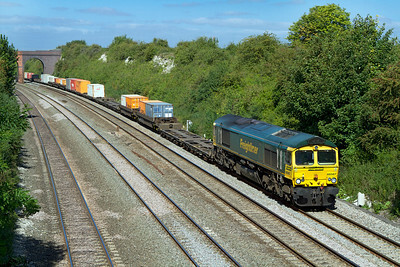 66952 passes Lower Basildon with 4O49 09.23 Crewe Basford Hall to Southampton Freightliner. Wednesday 5th September 2012. 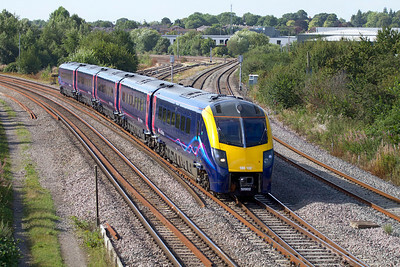 A pair of First Great Western HST's pass at Lower Basildon on the Great Western Main Line in the Thames Valley. 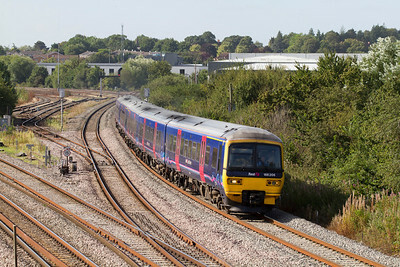 Wenesday 5th September 2012. 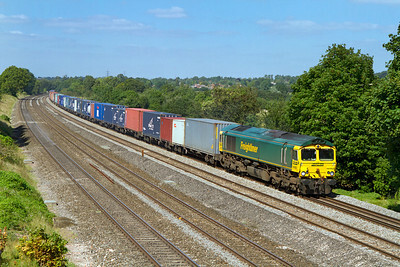 66504 passes Lower Basildon with 4O09 10.18 Trafford Park to Southampton Freightliner. Wednesday 5th September 2012. 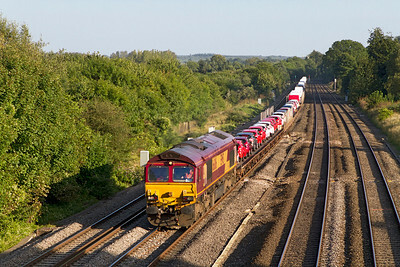 66108 passes Lower Basildon with 6X48 13.58 Dagenham to Didcot Yard loaded Ford cars. Wednesday 5th September 2012. 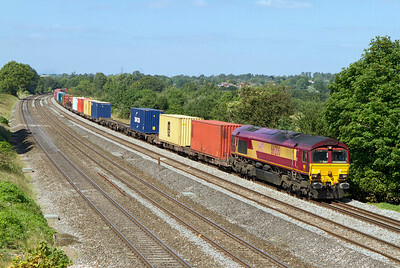 66126 passes Didcot North Junction with 4O53 04.33 Wakefield Europort to Southampton Intermodal. Wednesday 5th September 2012. 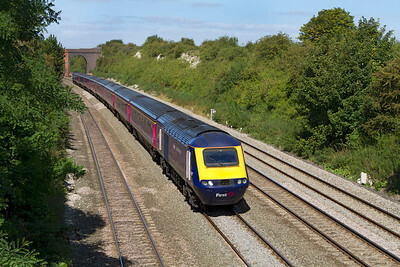 The 09.21 Paddington to Worcester Foregate Street formed of Adelante 180102 heads round the Didcot avoiding line at Didcot North Junction. Wednesday 5th September 2012. 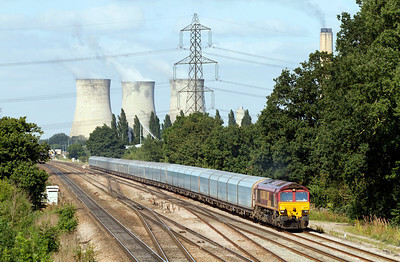 66145 heads away from Didcot with 6O26 10.19 Hinksey Virtual Quarry to Eastleigh Yard departmental. Wednesday 5th September 2012. 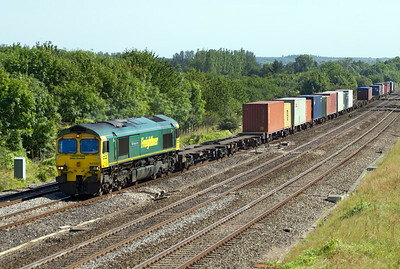 66567 passes Reading Road, Moulsford with 4O54 06.15 Leeds to Southampton Freightliner. Wednesday 5th September 2012. 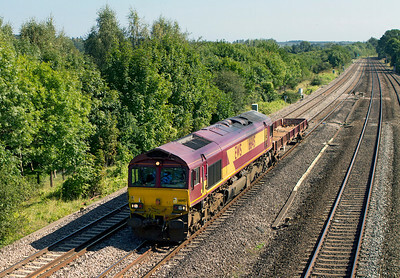 66113 passes Lower Basildon with 6B35 10.47 Hayes to Moreton-on-Lugg empty hoppers. Wednesday 5th September 2012. 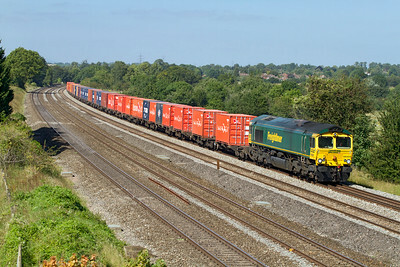 70009 screams past Lower Basildon with 4O27 05.40 Garston to Southampton Freightliner. Wednesday 5th September 2012. 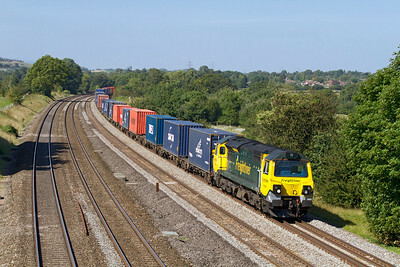 66534 'OOCL Express' heads the 4M68 14.50 Southampton to Birch Coppice Freightliner past Lower Basildon. Wednesday 5th September 2012. 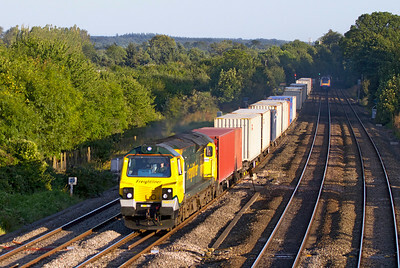 70017 heads through the evening shadows at Lower Basildon with 4M99 16.57 Southampton to Trafford Park Freightliner. Wednesday 5th September 2012. 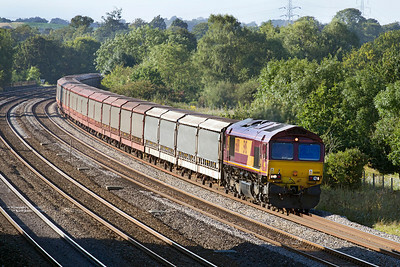 66099 slows at Didcot North Junction to enter Didcot Yard with 4O40 08.21 Cowley to Southampton covered car carriers. Wednesday 5th September 2012. 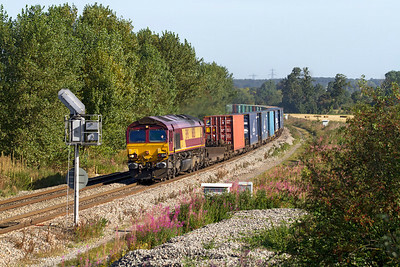 66148 comes off the Didcot avoiding line at Didcot North Junction with 6M26 08.50 Eastleigh Virtual Quarry to Stud Farm empty boxes. Wednesday 5th September 2012. 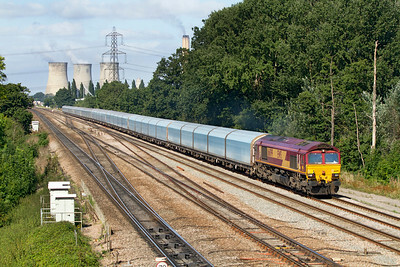 Having collected the second portion from Didcot Yard 66099 departs with 4O40 08.21 Cowley to Southampton loaded covered car carriers. Wednesday 5th September 2012. 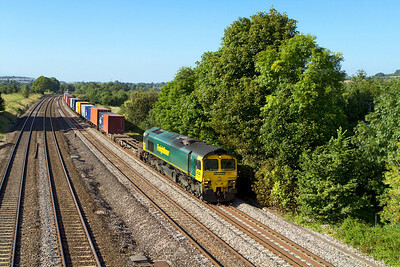 66201 passes Reading Road, Moulsford with 4M66 09.32 Southampton to Birch Coppice Intermodal. 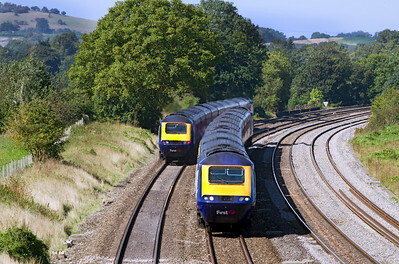 Wenesday 5th September 2012. 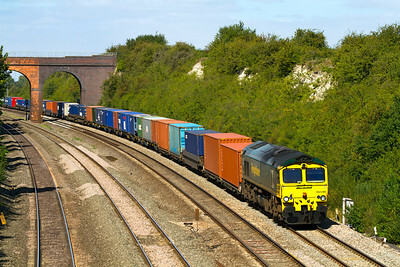 66200 passes Lower Basildon with 4O23 11.13 Hams Hall to Southampton Intermodal. Wednesday 5th September 2012. 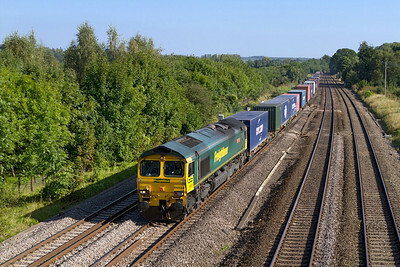 66532 'P&O Needlloyd Atlas' heads the 4M61 12.54 Southampton to Trafford Park Freightliner past Lower Basildon. Wednesday 5th September 2012. 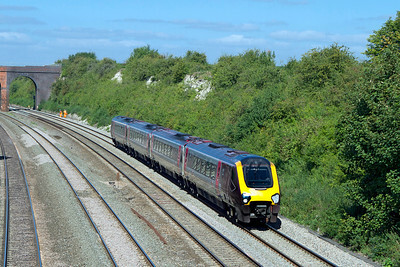 Power cars 43194 & 43094 pass Lower Basildon powering the 15.45 Paddington to Swansea. Wednesday 5th September 2012. 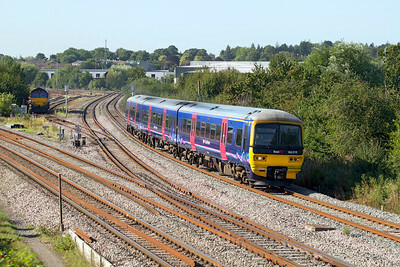 180108 passes Lower Basildon forming the 17.58 Paddington to Worcester Shrub Hill. Wednesday 5th September 2012. 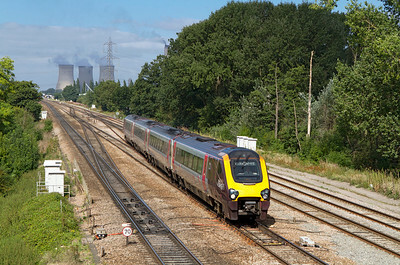 220022 forming the 09.40 Reading to Newcastle comes off the avoiding line at Didcot North Junction. 5th September 2012. 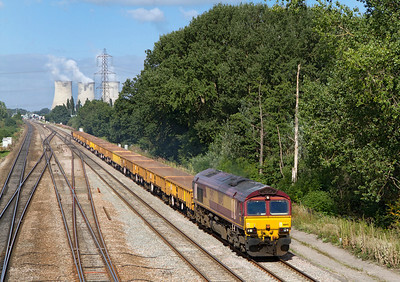 66182 comes off the West Curve at Didcot North Junction with 6M50 07.36 Westbury to Bescot Virtual Quarry engineers train. Wednesday 5th September 2012. 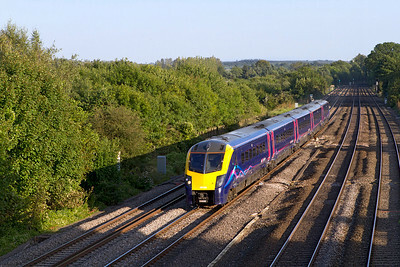 The 11.37 Oxford to Paddington stopping service has just departed from Chosley formed of 166204. Wednesday 5th September 2012. 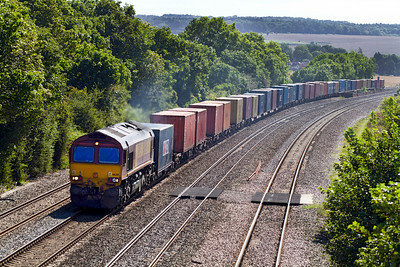 66569 passes Lower Basildon with 4L32 11.00 Bristol FLT to Tilbury wineliner. Wednesday 5th September 2012. 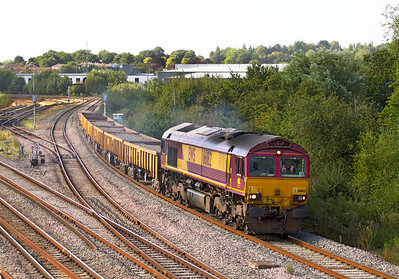 66145 returns past Lower Basildon with 6V27 13.28 Eastleigh Yard to Hinksey Yard departmental train consisting of just one wagon. Wednesday 6th September 2012. 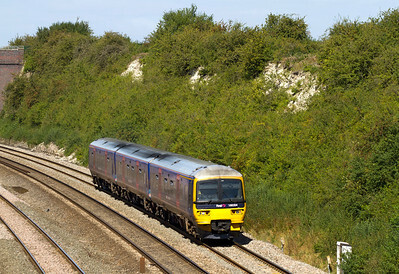 The 15.47 Southampton to Newcastle formed of a Class 221 Voyager passes Lower Basildon on the down relief line. Wednesday 5th September 2012. 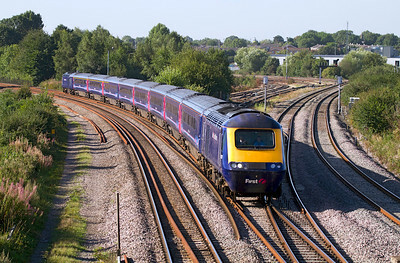 The 08.27 Paddington to Oxford formed of 166206 & 165120 pass Didcot North Junction after departing from Didcot station. Wednesday 5th September 2012. 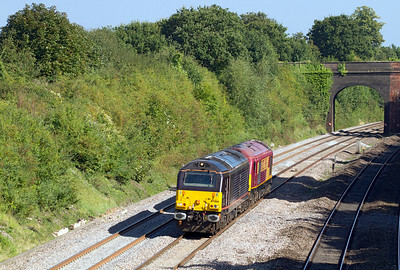 43071 & 43138 thread the crossovers at Didcot East Junction heading for Paddington. Wednesday 5th September 2012. 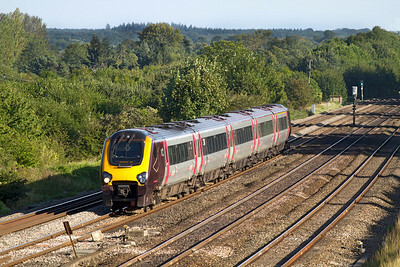 The 07.25 Newcastle to Southampton passes Reading Road, Moulsford formed of a Class 220 Voyager. Wednesday 5th September 2012. 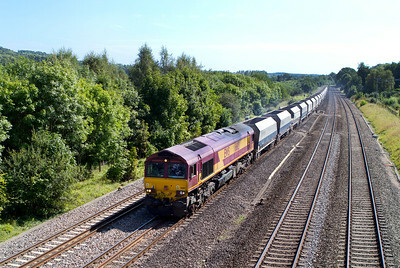 66540 'Ruby' passes Reading Road, Moulsford with 4O51 09.58 Wentloog to Southampton Freightliner. Wednesday 5th September 2012. 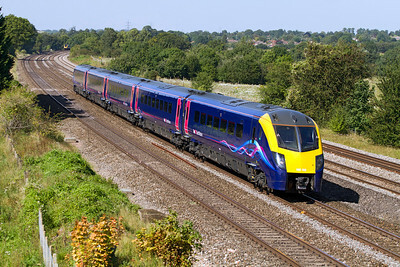 Adelante 180102 passes Lower Basildon forming the 12.06 Worcester Foregate Street to Paddington. Wednesday 5th September 2012. 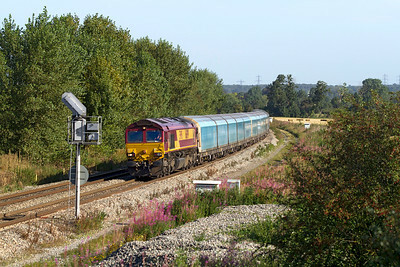 Running in the path of 6V38 67006 & 67022 pass Westbury Lane, Purley-on-Thames from Eastleigh to Didcot. Wednesday 5th September 2012. 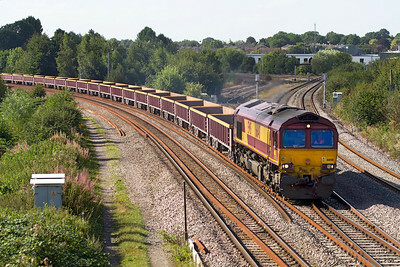 66188 heads the 6O42 Halewood to Southampton East Docks loaded car carriers past Lower Basildon. Wednesday 5th September 2012.